Gamers patiently waiting for the release of Call of Duty Modern Warfare Remastered as a stand-alone game will be pleased to know the day has now arrived and Activision has now made it available as either a physical disc or as a digital download for $39.99. Today Activision is also launching Call of Duty Days of Summer during which a free Days of Summer Supply Drop each week through August 1st at 10:00 AM Pacific by logging into the game each Monday by 11:59 PM Pacific. 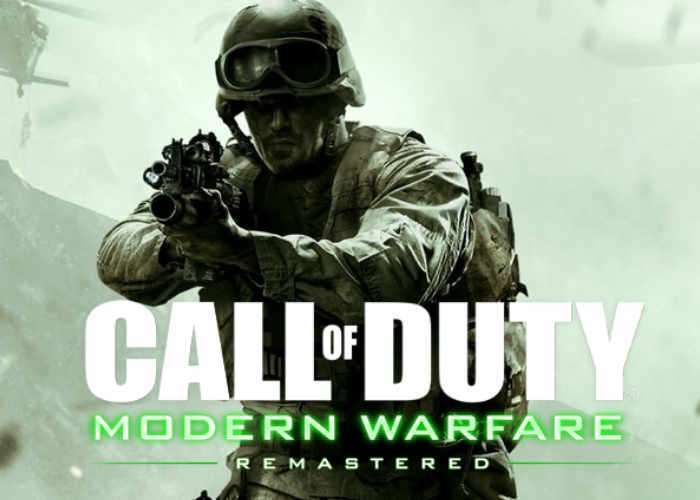 Kevin Kelly Editorial Manager at Activision explains more about what you can expect from the Modern Warfare Remastered denim and the Days of Summer promotion. These drops will contain more than 40 Days of Summer items like Weapon Kits, Melee Weapons, Emblems, Camos, Reticles, Calling Cards, and Uniforms. Plus, you can earn a special Sun-soaked Graves character if you complete all of the Days of Summer Collections in Modern Warfare Remastered. Days of Summer is also available starting today in Call of Duty: Infinite Warfare, complete with new weapons and new camos. To help build your collection, log into Infinite Warfare every Monday for a free Supply Drop, and every Wednesday and Friday for a free item from the Days of Summer collection. Plus, look for new Days of Summer items in the Summer Hack every week until August 1. You can also celebrate Days of Summer in Call of Duty: Black Ops III starting at 10:00 AM Pacific on July 11 through August 1. Players will have a chance to earn a limited Pack-a-Punch camo, and will also be able to play all four of the maps from the Awakening DLC for free, including the Summer-tastic water park of doom, Splash. And if you happen to own Awakening already, Treyarch will give you Double XP during Days of Summer from July 11 until August 1.